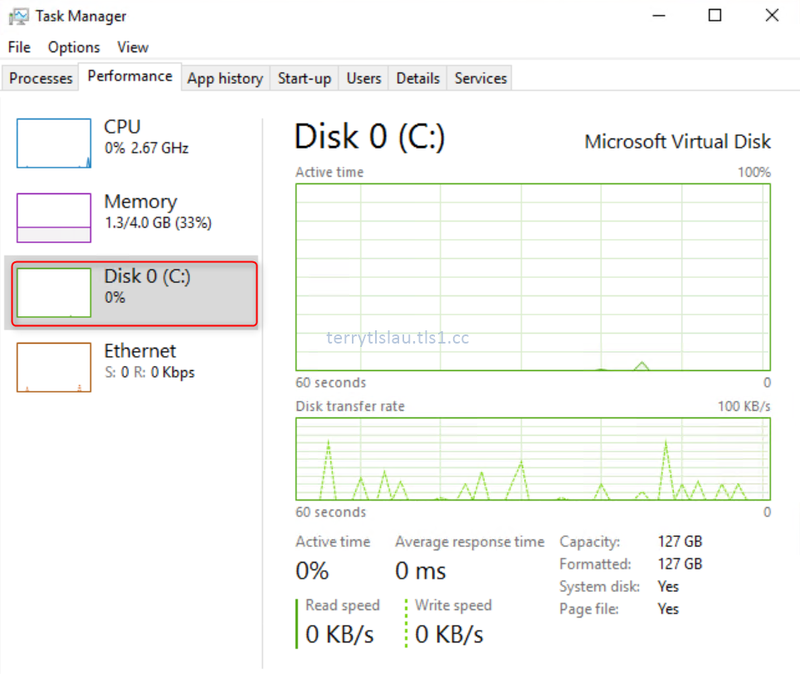 On Windows 8 and later, you can find the disk performance item on task manager. 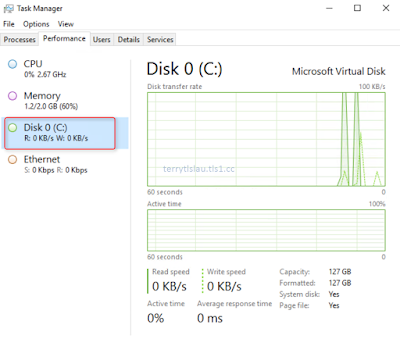 However, the disk monitor is disabled on server operating systems like Windows Server 2012 and later. 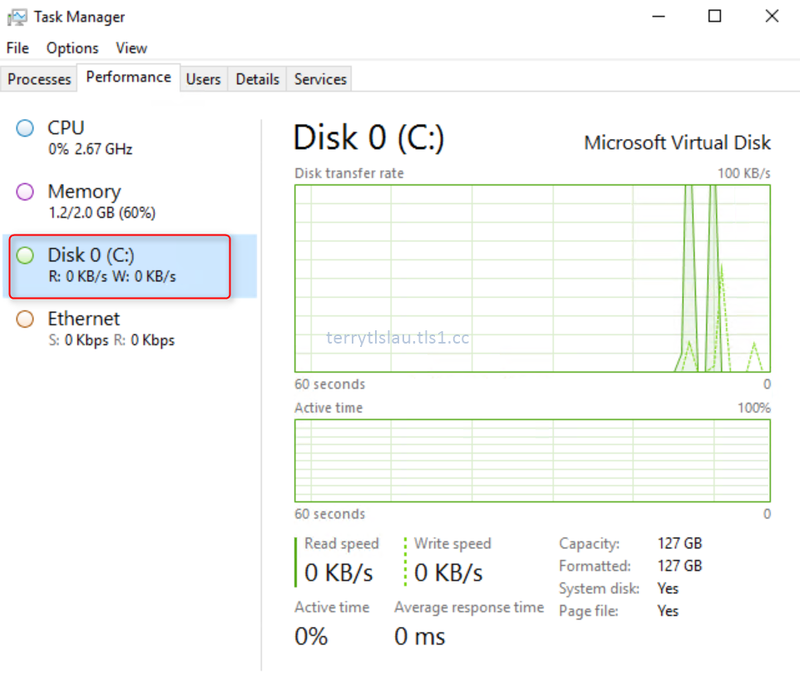 To enable disk performance monitor on task manager, we can launch "Command Prompt" as administrator. Then, perform diskperf -y to enable it. 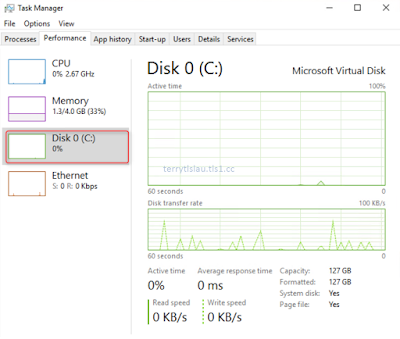 As a result, disk performance monitor item has been enabled on task manager. 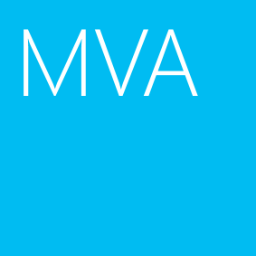 To disable it, we can perform diskpery -n on "Command Prompt" as administrator.